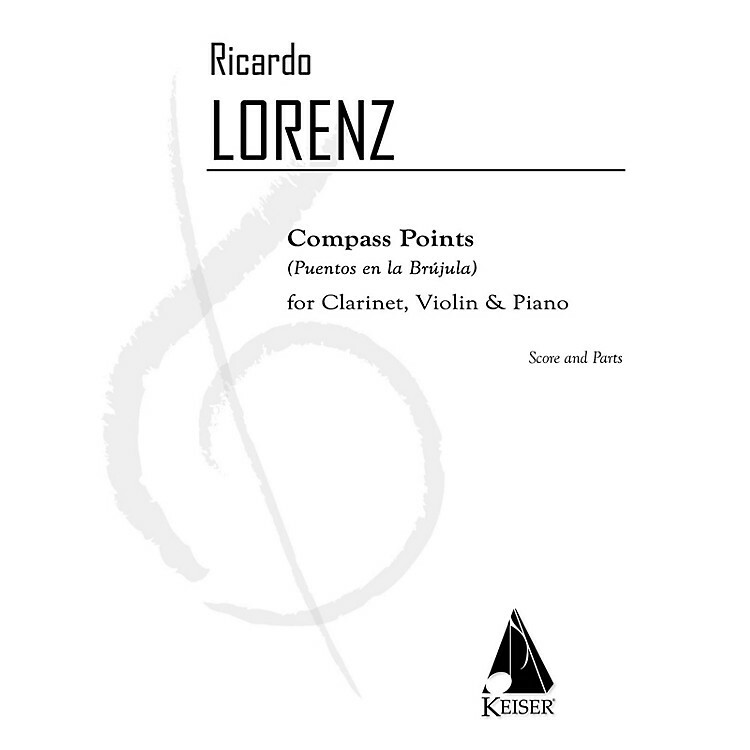 Compass Points was commissioned by Trio Verdehr and Michigan State University. The title of the work alludes to the fact that each of its three movements was in a different geographical location. The movements do not follow any particular program but each inevitably unfolds under the spell of a different state of mind or circumstance associated with each particular locale. The titles of the movements are: 1. Verde que te quiero Verdehr 2. In memoriam (Robert Avalon) 3. Scherzarengue.